One of the most unique colors that Flower Explosion sells is the black flower. While this color may seem odd at first in your typical floral arrangement, it really is not. Black flowers are in fact suitable for many occasions other than the obvious Halloween. The elegant beauty of these flowers represent the mystery of life given the obvious contradiction between death and darkness that black represents and the life and innocence associated with flowers. 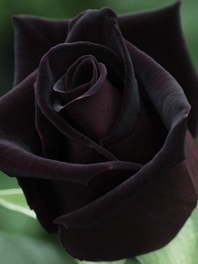 While black flowers can also be utilized to represent death both in the actual and symbolic sense, but some of them like black roses can also used to show a deeper understanding of love in a relationship. When combined with white flowers the black color can be used to symbolize the death of the old while the white signifies the rebirth of the new. 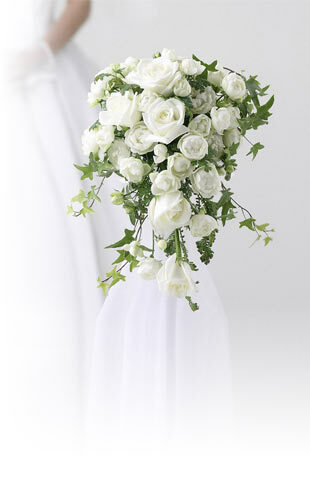 Looking to add that stylish touch to your wedding without getting bogged down with grand accessories? If your answer is, then these black flowers for sale may be the solution. Adding a splash of black throughout your wedding arrangement will take it up a notch in elegance and refinement. If you are looking to turn over that new leaf at your wedding or show everyone that you are making a fresh start, consider making black bouquets for your walk down the aisle. Once married, exchange your black bouquet for a white bouquet. When selecting black flowers for your arrangements, do not get confused with dark purple. While they do look somewhat black, Flower Explosion’s black flowers are true to color with no exception.